Search Results for "night traffic time lapse zoom"
Editorial night highway traffic time lapse zoom out view of Mission Bay district south of downtown. bangkok highway street traffic night timelapse. Zoom out Full Hd video. 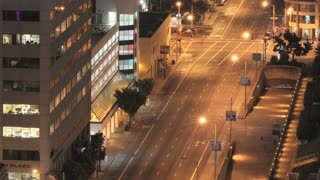 Editorial night highway traffic time lapse zoom out view of the Mission Bay district south of downtown San Francisco, California..
bangkok highway street traffic night timelapse. Zoom in Full Hd video. Night airport traffic time lapse with zoom out in Burbank, California. 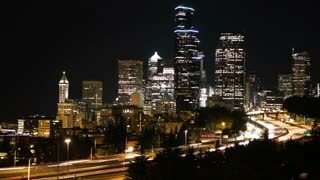 Night city traffic timelapse with zoom. View from bridge. Traffic in the city. 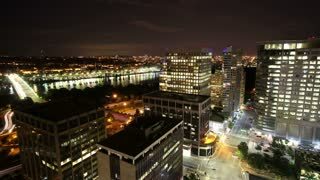 Avenue Time-Lapse, Night. Heavy traffic / jam / flowing with blurred motion. Dusk. Crane pan / zoom. Traffic in the city. Avenue Time-Lapse, Night. Heavy traffic / jam / flowing with blurred motion. Dusk. Dolly out / zoom. Traffic in the city. Avenue Time-Lapse, Night. Moon going down. Heavy traffic / jam / flowing with blurred motion. Dusk. Dolly out / zoom.